We have a lovely christmas special deal for you! 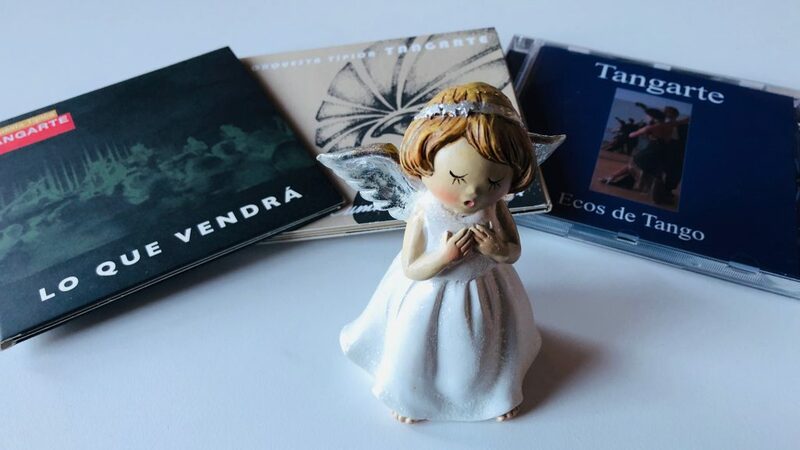 Put one, two or three of Tangarte CDs underneath the Christmas tree – 1 CD for 130 SEK, 2 CDs for 220 SEK and all three for 300 SEK (approx. 14/22/30 €) – all prices are incl. shipping within Europe! For rest of world we need to charge 50 SEK (approx. 5€) extra. Choose between Ecos de Tango, Lo que vendrá and Rumores de orquesta, and combine them as you like. Beställ genom att maila (betalning via Paypal/Payson – kortbetalning, eller Swish. Vänligen ange önskad betalningsmetod). Order CD by sending an email (payment through PayPal – credit cards accepted).